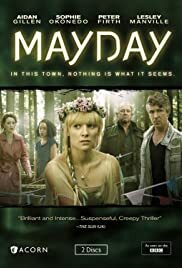 Mayday in a small town steeped in pagan traditions where the crowning of the May Queen is the highlight of the day until suddenly she goes missing. 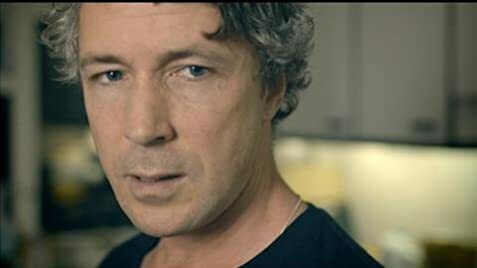 When the residents of an affluent London street receive a strange note they dismiss it as a marketing campaign, until things begin to escalate. In this town, nothing is what it seems. Q: Why oh why oh why? I was astonished by the reviews here. I love all the small stories that are painted up. 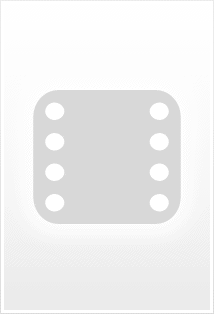 Families, couples and individuals. The acting is great with some exemptions. I have just watched episode 1 and I like it. There are parts that smells excellence, but some errors in the script make good scenes turn out to be stupid. I think that the first episode would have earned in a extra round of external reading. "Does this work?" "Does this make sense?" The photo is good. The actors are good. The script is some times good some times awful. Good work on the details. Several of the characters are believable. But I can stand some errors. I can. I wonder where this will lead to. Where to go after episode 1?